The Dream Vision Siglos 3 projector is not being produced anymore. 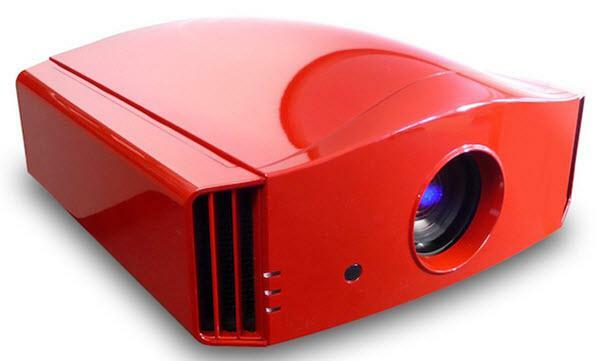 Comments: The Siglos Series projectors can detect any standard 3D format. They also come with a new RF dongle emitter that eradicates 3D sync loss.